Users describe the Purple Kush high as having an immediately uplifting euphoric head high that leaves you completely pain-free and slightly introspective. This is accompanied by a warming numbing body high that starts in the head and spreads throughout the body, leaving you completely relaxed and sedated. Upon the comedown, you’ll be eased into a deep and powerful pain-free sleep that lasts hours on end. 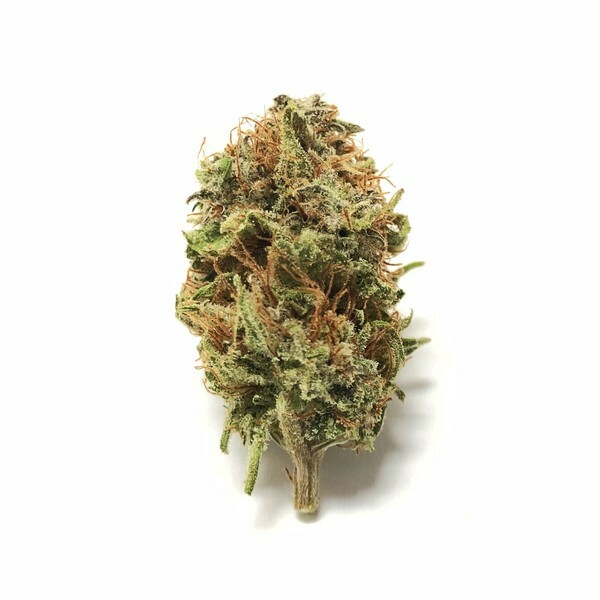 Due to these potent effects, Purple Kush strain is said to be an ideal strain for treating patients suffering from conditions such as insomnia, chronic pain, nerve damage, and muscle spasms. Purple Kush has an iconic smell of earthy sweet grapes and a taste of earthy red wine. 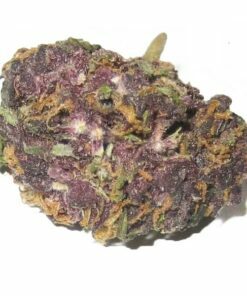 These buds have small furry bright neon green nugs with rich purple and fiery orange hairs and dark purple undertones. These nugs are frosty with fine white trichomes and sticky with sweet resin.